wo years later he made his debut in the St. Petersburg Philharmonic orchestra and was invited the following year by the Russian National orchestra conducted by Arnold Katz in Moscow. 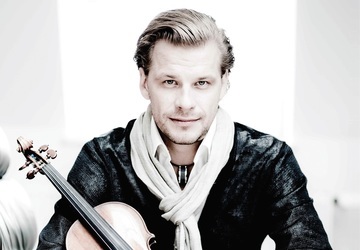 He studied with Zakhar Bron and Christoph Poppen. Among the mentors in his artistic career were also Igor Oistrakh and Sir Yehudi Menuhin. 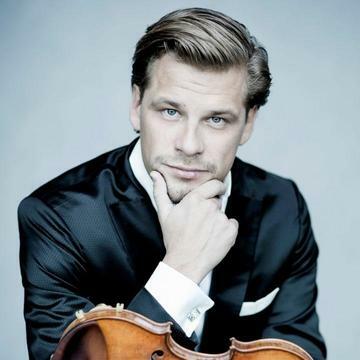 As a soloist, chamber musician and lecturer Kirill Troussov is a regular guest at Festivals such as the Verbier Festival, the Menuhin Festival in Gstaad, the Schleswig-Holstein music Festival, the Oleg Kagan Festival Kreuth games, the Ludwigsburger Schlossfestspiele and the Kronberg Academy in Frankfurt. 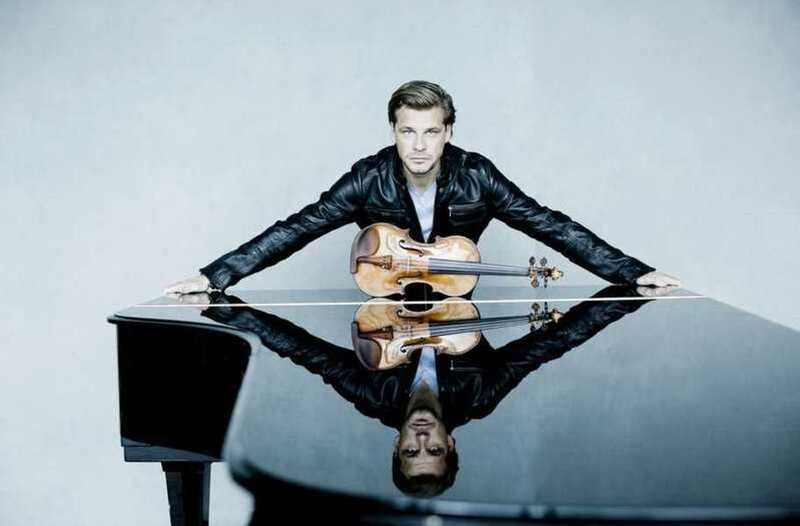 A chamber musical collaboration connects him with such musicians as Yuri Bashmet, Mischa Maisky, Frans Helmerson, Heinrich Schiff, Christian Zacharias, Sol Gabetta, Yuja Wang, Julian Rachlin, Daniel Hope, Natalia Gutman, Dmitri Sitkovetsky and Gautier Capucon. 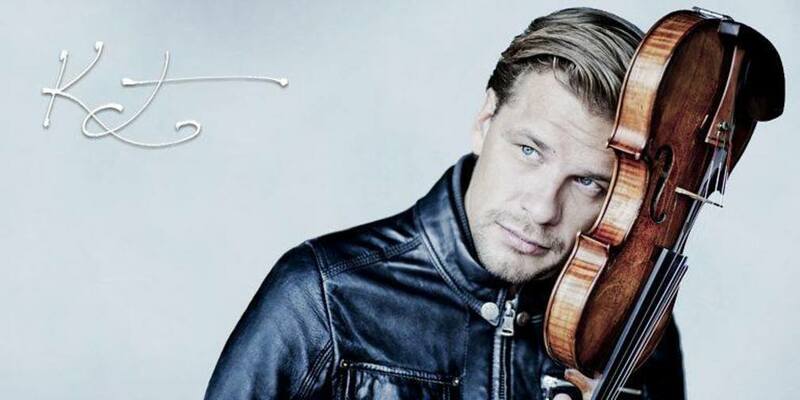 He performed in the Philharmonie and Konzerthaus Berlin, Concertgebouw Amsterdam, Palais des Beaux Arts Brussels, Théâtre du Châtelet, Théâtre des Champs Elysées, Auditorium du Louvre, De Doelen Rotterdam, and at the Auditorio Nacional de Musica de Madrid. He played with the Orchestre National de France under Daniele Gatti at the Théâtre des Champs-Élysées, the concert was broadcasted live by Radio France. He wowed audiences and critics alike. The Recital CD with his sister Alexandra Troussova recorded with EMI Classics was awarded by the international press on several occasions. 2012 he released Schwarz-Schilling’s violin Concerto with the Staatskapelle Weimar and with José Serebrier at Naxos. 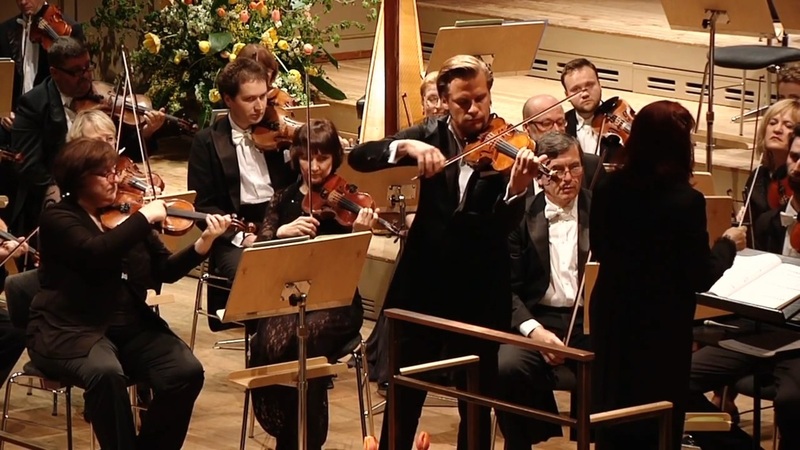 Kirill Troussov has won at different violin competition as the Oleg Kagan, the Wienawski, and the Yehudi Menuhin and in addition he was awarded the Davidoff-prize at the Schleswig-Holstein Music Festival, the “Reuters-Scholarship” at the Verbier Festival, the “Yamaha” Music Award, and the European cultural award “Pro-Europa”. His CD recordings were made at EMI Classics, Naxos, and Ideal Audeance.